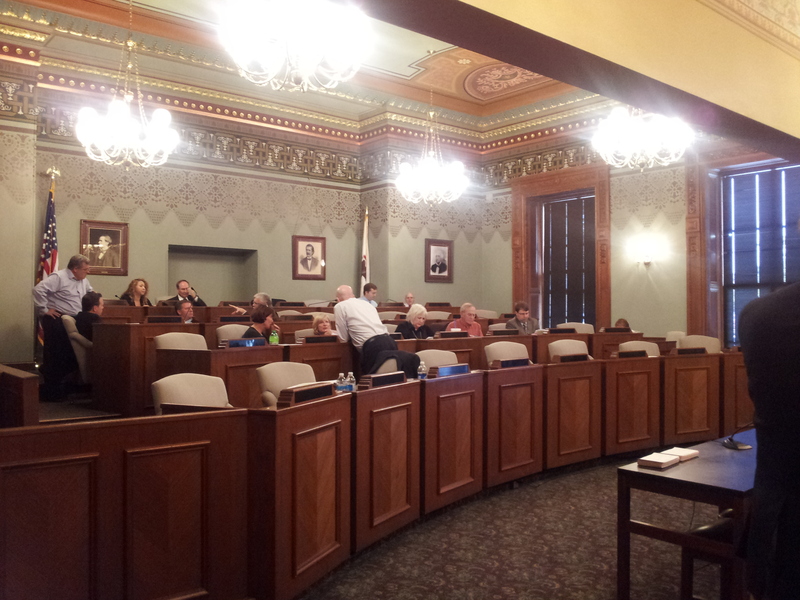 Yesterday was one of the final meetings for the legislative committee assembled to compile information and present findings for Illinois’ implementation of the Federal Affordable Care Act. The ICS submitted comments regarding the lack of ANY health care providers being slated for the upcoming Exchanges Board. Although in true bureaucratic fashion, a chunk of time was spent trying to clarify exactly what the purpose of the committee was to be. In the last 10 years employer sponsored plans dropped from 64%, while Medicaid more than doubled from 8%. The purpose of the Exchange would be to provide a mostly online resource where individuals and small businesses (not yet defined–less than either 50 or 100 employees) could compare and select a variety of insurance plans. The ICS is working within the formative stages of this process to ensure that the resulting product is not a insurance or MD dominated system. Currently our biggest concern is the lack of any health care provider on the new exchange board, chiropractic or otherwise and that is something we will continue to fight for.